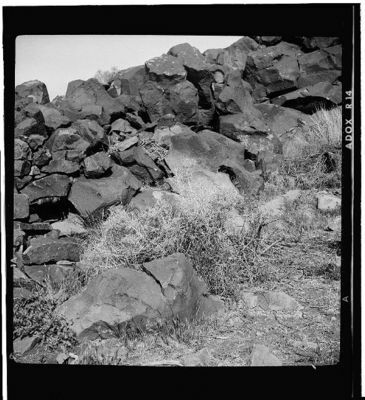 Outstanding petroglyphs and photographs. A dry lake area (Howe, n.d.). Prior names of Naval Air Weapons Station that are referenced in some ASA publications are Naval Ordnance Test Station (NOTS) and Naval Weapons Center (NWC).